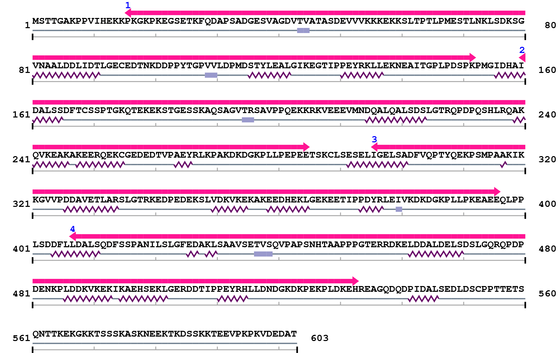 [PubMed ID: 2015306] Ishida S, Emori Y, Suzuki K, Rat calpastatin has diverged primary sequence from other mammalian calpastatins but retains functionally important sequences. Biochim Biophys Acta. 1991 Mar 26;1088(3):436-8.